BMW M2 Performance, Engine, Ride, Handling | What Car? Put simply, the M2 Competition is the kind of car that has you looking for excuses to drive. The straight-six engine may not be quite as potent as it is in the pricier BMW M4, but acceleration is still seriously impressive. 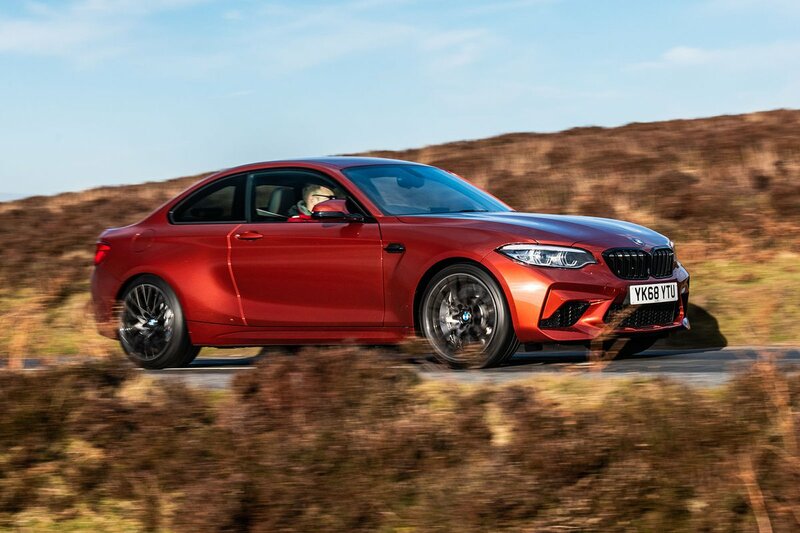 The M2 took just 4.4 seconds to sprint from 0-60mph in our tests when equipped with the optional seven-speed dual-clutch gearbox; 0-100mph took a blistering 9.9sec. The M2 Competition is about more than just straight-line speed, though. If you cycle through Comfort and Sport modes and up into Sport+, the traction and stability control systems will allow more slip before kicking in. If you have access to a test track you can even turn the electronic aids off entirely, at which point the car becomes really quite playful. Thankfully, making sure the rear tyres get exactly the right amount of power is easy. The engine may be turbocharged but it responds quickly with just the briefest of pauses when you put your foot down. That it sounds far better than four-cylinder rivals is a massive bonus, and there's lots to like about the steering, too. Its weighting feels natural and there’s plenty of feedback filtering up through the front tyres to your fingertips, although the rival Alpine A110 steers even more sweetly. 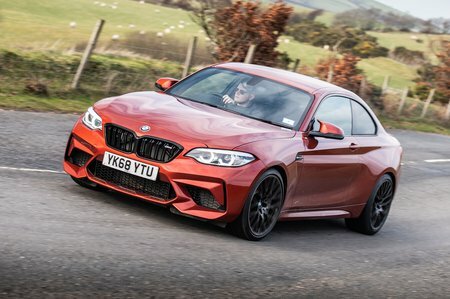 Similarly, the M2 Competition isn't as agile as the A110 or Porsche Cayman through bends, because of its higher centre of gravity and heftier weight, although it resists lean exceptionally well without suffering from an overly stiff ride. 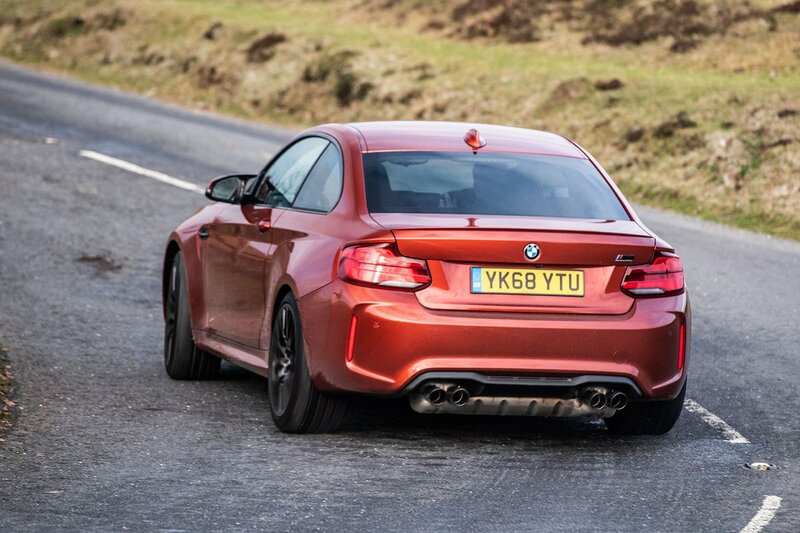 It's firm, but the M2 deals with bumps effectively enough – if not quite as adroitly as the Cayman – thanks to exceedingly well judged damping that prevents things from feeling bouncy. As standard, the M2 Competition comes with a six-speed manual gearbox, with a seven-speed DCT automatic optional. While the manual can be slightly obstructive if you’re changing gear really quickly, we'd still pick it over the pricey auto for the extra interaction it provides.